Everyone benefits from self-care, whether it's a face mask on a Sunday evening whilst watching a movie, or choosing a green juice instead of a coffee when you're facing that afternoon slump. Taking care of yourself just makes sense. 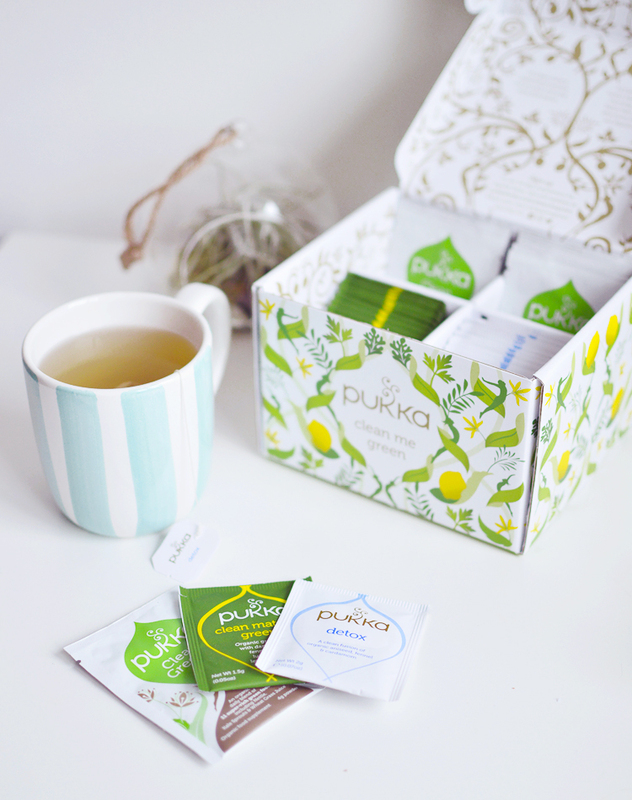 Last month I trialled the Pukka Clean Me Green Organic Wellbeing kit, a complete kit for 14 days of inner self-care and wellness. The kit is meant to gently reset and clear your system of anything making you feel sluggish and drained, without a harsh detox effect or having to torture yourself on a juice cleanse. It adds a few small changes in to your regular routine so that by the end of the 14 days you're feeling brighter and more energised, like the cobwebs of winter have been swept away. The little box comes stuffed to the brim; with two types of tea, their clean greens superfood powder blend and a handy little guide with tips on how to gently feel well naturally over the two weeks, including a smoothie recipe for the powder. The guide instructed a smoothie for breakfast, followed by the Clean Matcha Green tea a little while later and in the afternoon you have a cup of the Detox tea with your lunch. I didn't follow the guide exactly, the cold weather made me shiver at the thought of a cold smoothie first thing in the morning, so I switched it up, and had the matcha tea and either cereal or porridge for breakfast, and a smoothie for lunch as often as I could followed by the detox tea in the afternoon. The tea was my favourite. 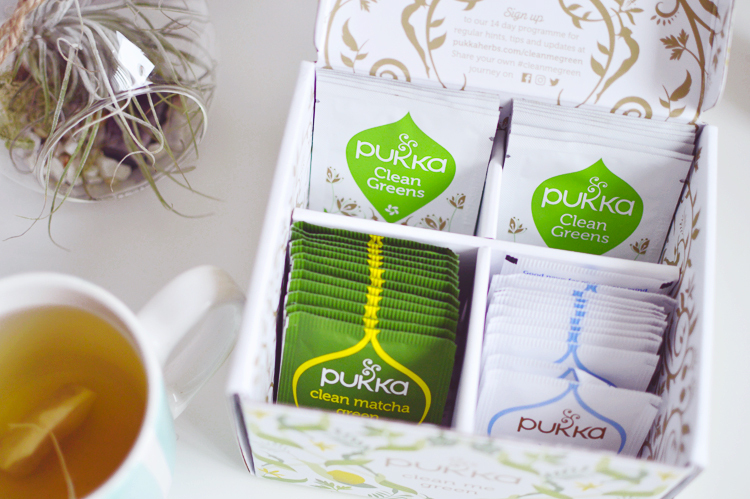 My herbal tea collection grows everytime I go to the shops these days, and I'm never without Pukka Three Mint. Clean Matcha Green is a fresh lemony tea with a mixed flavour of fennel and green tea. The Detox blend is aniseed, fennel and cardamom. It's very strongly flavoured of aniseed and I was quite wary at first, thinking of those awful aniseed sweets, but surprisingly as a hot drink it's good! I think the Detox was my favourite of the two which is surprising. The smoothie with the Clean Greens powder took some time to find a recipe that I was happy with. The powder is very green tasting and a little bitter, even my usual banana and berries combo couldn't cover it up so I got creative and experimented with a lot of fruits each day. Some faves were pineapple, banana, a little coconut cream and lime. Berries, avocado, lemon juice and banana. Avocado, mango, oat milk and cinnamon. The Clean Greens contains: 100% organic ingredients; Wheat Grass juice powder 30:1 25%, Nettle leaf fresh freeze dried 9:1 20%, Parsley leaf, Spirulina, Chlorella cracked-cell, Seagreens® Arctic fresh seaweed, Kale seed sprouts fresh freeze dried 5%, Fennel seed, Peppermint leaf, Green tea leaf aqueous extract, Ginger root. I wasn't strict with myself with this kit, some days I forgot to make a cup of tea, and other days I just wanted a break from smoothies. So it probably lasted over 3 weeks before I had used everything up. 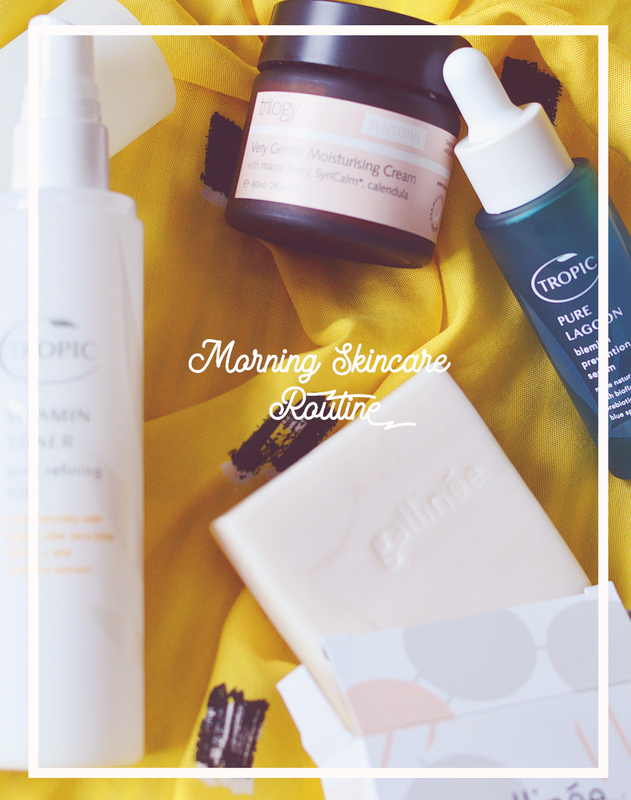 Obviously, it's not a miracle worker, but I think my skin was a littler brighter and I found I had more energy during the day, often avoiding an afternoon yawn-fest altogether. It was nice to know I was taking care of myself more than usual and being a little healthier with super good-for-me herbal tea and a boost of the green stuff. It's definitely the right time of year to do something like this too, with warming weather and spring on it's way! Check out the kit here and let me know what you think? 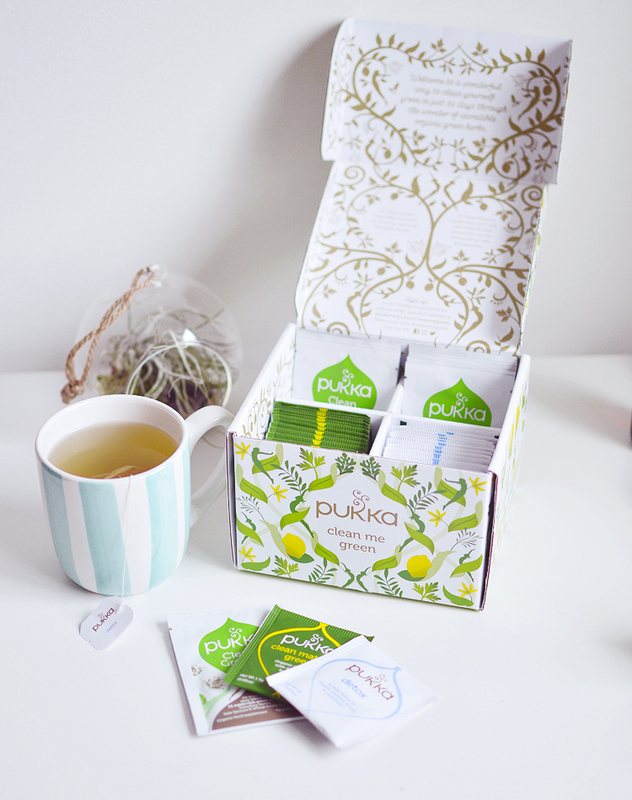 Are you a fan of Pukka?